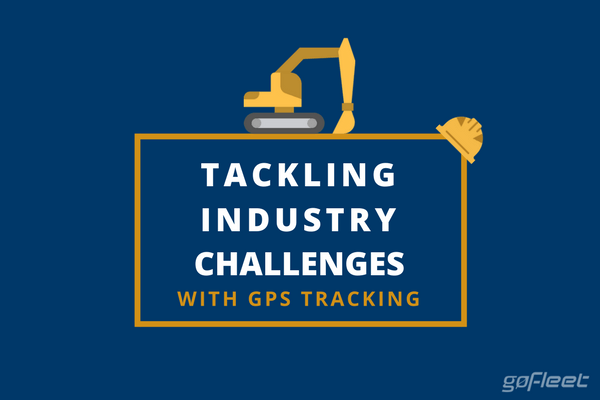 Many construction businesses are tackling industry challenges with GPS tracking devices for construction equipment. Slowdown in productivity, an aging workforce, and complex projects are all examples of industry challenges. The construction industry, after enjoying several decades of expansion, has declined in growth because of these challenges. 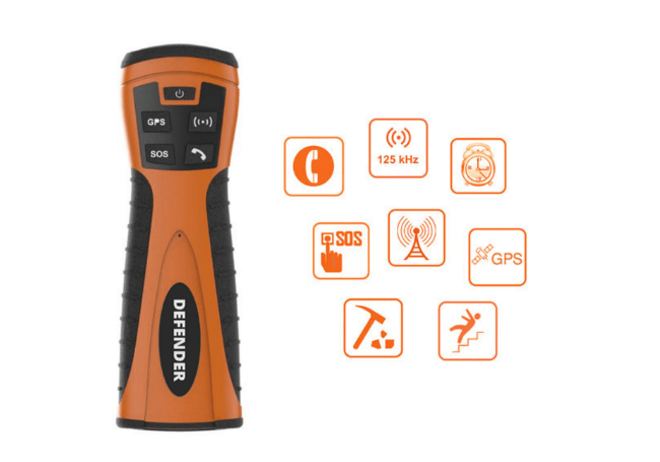 Let’s take a look at how these challenges can be tackled with construction GPS tracking. Construction companies are experiencing lower margins. From 2016 to 2017, construction gross margins decreased from 23% to 16%. Why are construction companies losing money? One reason is stagnant labour productivity. Construction workers, compared to other industrial workers, had limited productivity growth over the last 50 years. A big reason is because 63% of labour time is spent on unprofitable tasks such as driving to work sites, taking early breaks, and waiting for work materials. Businesses that installed GPS tracking devices for construction equipment are improving their productivity. Project managers are smoothening their day-to-day operations by setting up a tool called “geofencing”. 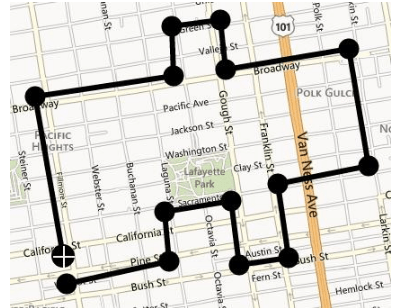 Geofencing is a powerful construction GPS tracking tool because it allows managers to draw a zone onto a location. Managers can get reports on when vehicles arrive, when vehicles leave, and how long vehicles spend on site. 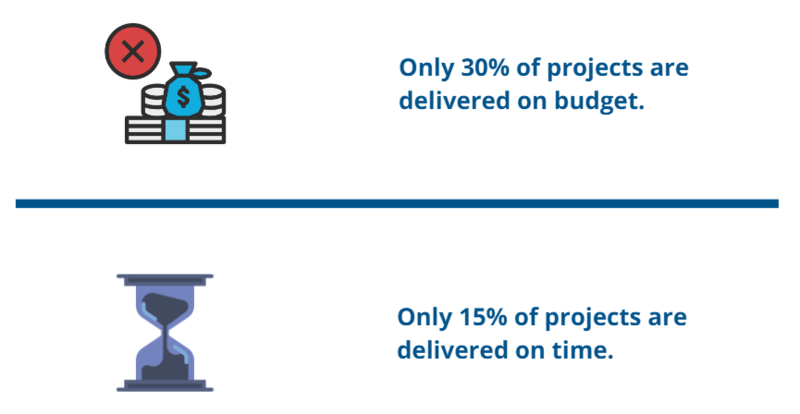 As a result, projects are more likely to be delivered on time and on budget. Geofences help managers ensure workers are on site during scheduled hours, holds material deliverers accountable, and reduces time sheet fraud. 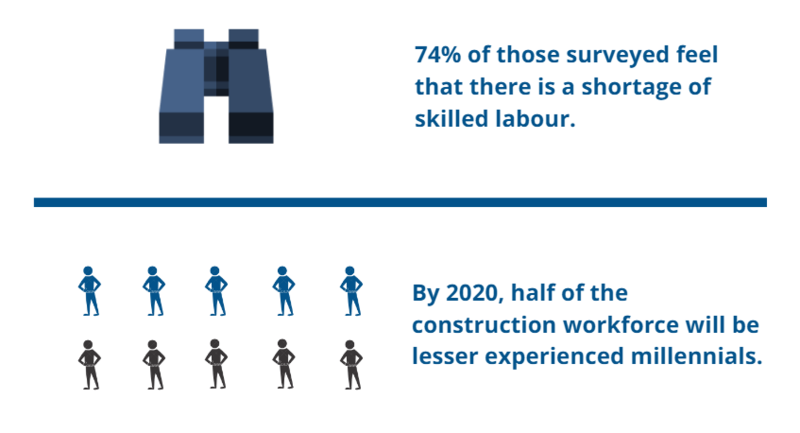 The construction industry is facing a decline in workforce skill. 74% of surveyed members in the Associated General Contractors of America feel that there is a crunch in trade skills. What’s causing this shortage? A big reason is an aging workforce. Traditionalists are mostly gone from the workforce and baby boomers are quickly retiring. By 2020, half of the workforce in the construction industry will be represented by lesser experienced millennials. With a young workforce, there is greater concern for productivity and safety. Beyond GPS tracking for construction equipment, employees can also be tracked and protected. Many businesses are protecting lone workers with man down systems. Man down systems provide a safety net for lone workers. These systems track employees at all times. If an employee gets in an accident, the man down system would detect that an accident occurred. The system then alerts an office supervisor, who can then call for help. This process offsets safety risks from inexperienced workers. A lot of construction companies are struggling to keep up with complex projects. 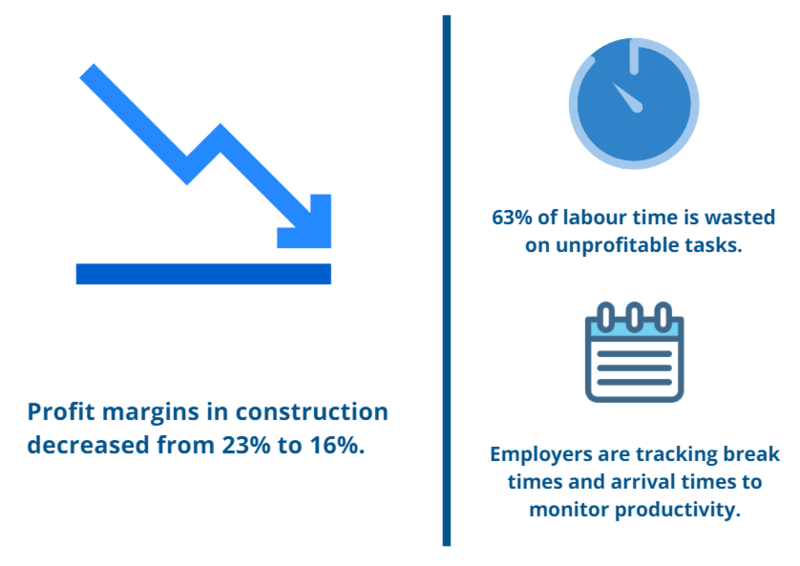 Accenture reports that only 30% of construction businesses deliver projects on budget and that only 15% of construction businesses deliver projects on time. This means that any unplanned events such as equipment breakdown can threaten the success of the project. How can businesses prevent costly breakdowns? Improving maintenance is one of the biggest reasons why GPS tracking for construction equipment is used. With maintenance planning, fleets can schedule service based on usage patterns and can receive alerts for engine issues. This lets mechanics fix smaller issues before equipment breaks down and threatens the success of a project.